A rug is a great addition to any room and décor. From modern, scandi, to industrial, a rug can suit any room. However, foot traffic and wear, stains, dust, dirt and more, your rug will need cleaning. 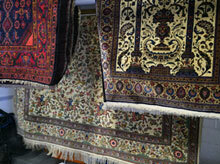 Rugs in high traffic areas, especially, need to be cleaned at least once a year. So today we will look at the cost of cleaning your rug. The most common way professional rug cleaning services will charge is by the square metre. When you work with Woods Rug Laundry our pricing begins at $28 per square metre. This means the average, large living room rug would only cost around $160-200 to clean! The material or fibre your rug is made from can be a variable in the cost of your rug cleaning. Synthetic rugs can be easier to clean sometimes, depending on the type of synthetic fibre. Natural fibre rugs, like wool, are also easier to clean as they react well to the cleaning process. However, delicate fibres like silk do require a more specialised process that may cost more. 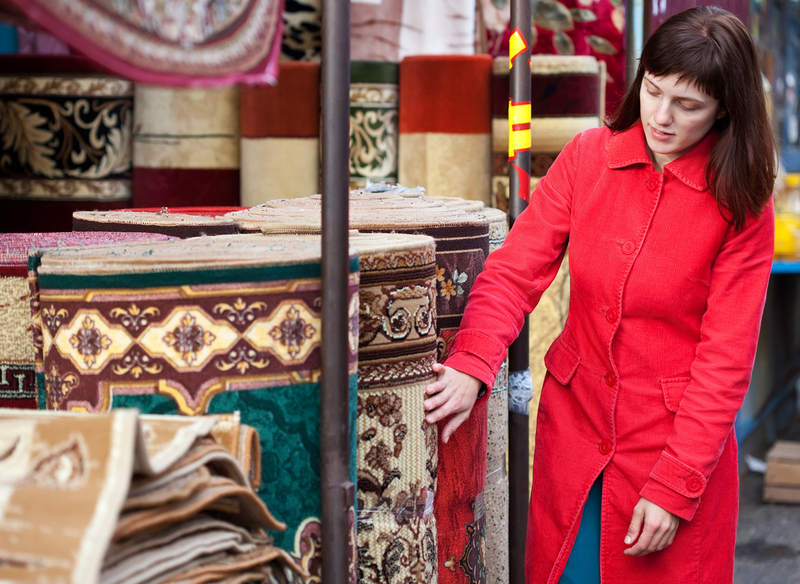 Finally, older and more delicate rugs also need more specialised care and handling, meaning a slightly higher fee. If you are unsure if your rug would need more careful handling, fill out one of our enquiry forms for a quote! Professional rug cleaners do not clean rugs in your home. This is because homes are not set up to adequate drain water and dry rugs properly this leads to further damage to the rug like rot and mould, and can cause damage to your floors. As a result, proper professional rug cleaners will always clean your rug off-site, in appropriately set up facilities -like that run by Woods Rug Laundry. Woods offers a pick up and delivery service in Melbourne for $25 each way and $50 each way for homes outside the Metropolitan area. If you are looking for professional rug cleaning in Melbourne, contact the team at Woods Rug Laundry today!